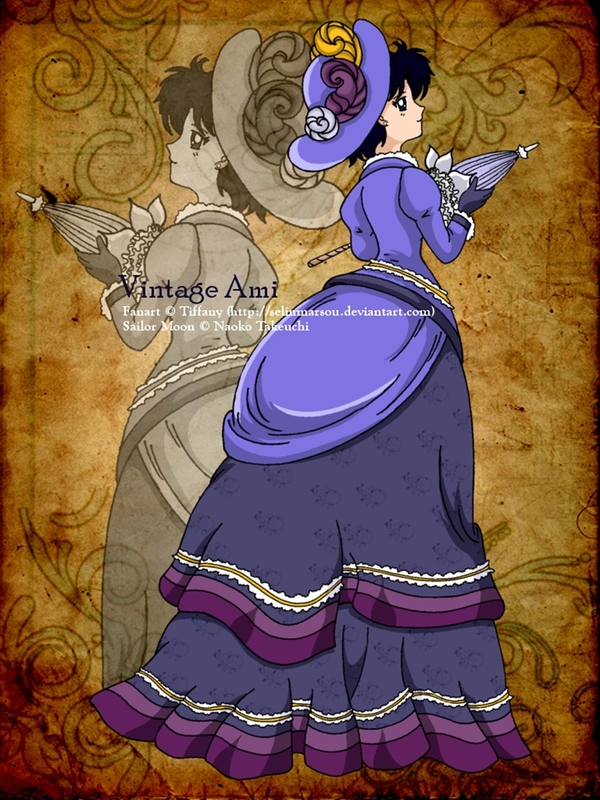 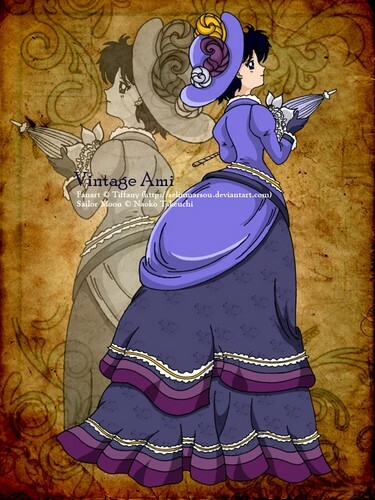 Vintage Ami. . HD Wallpaper and background images in the marino buwan club tagged: sailor mercury ami.